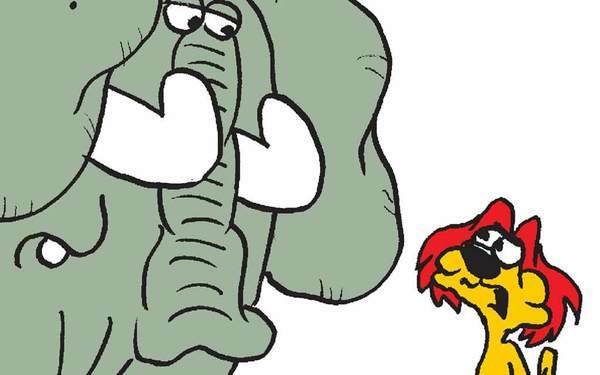 Lyle the lion, Eugene the elephant and the rest of these civilized animals deliver a glimpse of life in the Freeborn Wildlife Preserve. Animal Crackers’ brief text and clean drawings are great for kids. These adorable animals will have readers laughing, as Wagner uses various animals to entertain with simple humor. Laugh with lions, snakes, dogs, elephants, frogs, insects and many more animals each day!